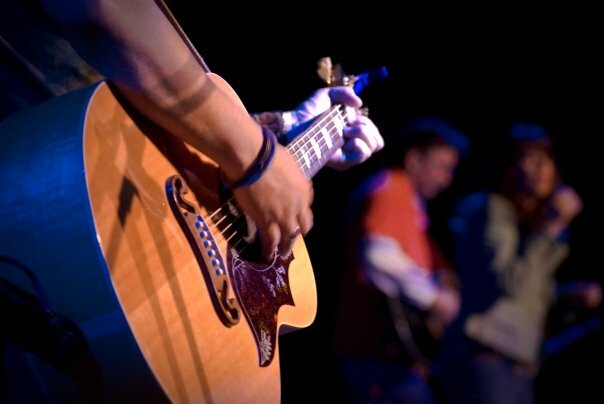 As a worship band, sensing each other’s parts–listening–is of prime importance. Paul Baloche, a gifted singer, songwriter, worship leader has a video that greatly illustrates and teaches the principles of a worship band playing well together. I want to share that with you so that your team might benefit as well. I would love to know what you think, what works for your team, and what doesn’t. How about taking a few minutes to share your experiences with the rest of us in the comment section.